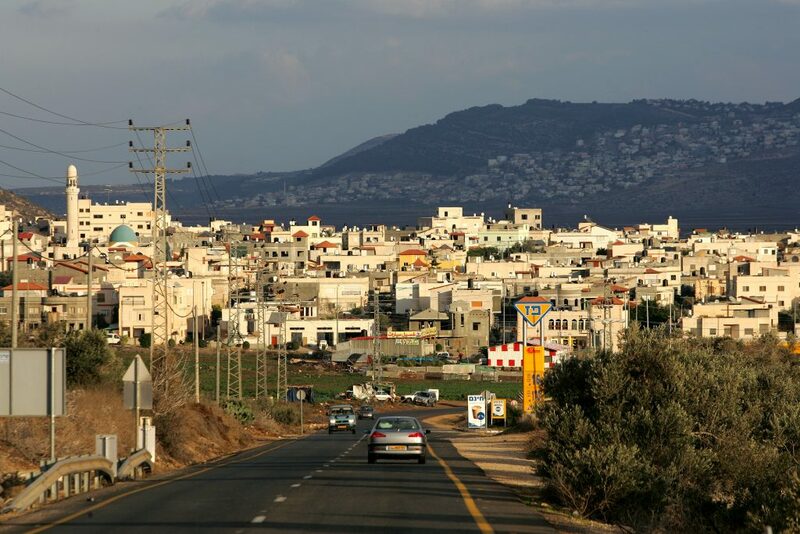 Municipal elections were held in Israel last November, but in the Galilee Arab village of Kfar Manda, the results are still being disputed – violently. In what has become nearly a nightly ritual, police arrested 42 residents of the village for rioting, violence, and vandalism, as supporters of the two candidates who are still arguing over the results express their feelings. Along with the arrests, police found about 100 homemade bombs and hundreds of fireworks, which are “harvested” for their gunpowder to make the bombs. Over the weekend, one rioter was moderately injured when he was attacked by a group of masked youths. Several of those arrested Monday night were said to be involved in that attack. Hundreds of arrests have been made in the village since the election, as two large families in the village “defend the honor” of their candidate. Based on the vote count, Moanis Abed Alchalim won the election, beating Ali Zidan. The latter accused the former of stuffing the ballot box and has refused to accept the results. He is currently presenting his case to the High Court, after his claims were rejected by the Haifa District Court. Meanwhile, supporters of both sides are making their frustrations known with the ongoing violence.